TWELVE people have died on Gympie region roads this year - adding to a death toll that puts Wide Bay and Burnett as the region with the highest number of fatalities in the state. Thirty-four people died on Wide Bay and Burnett roads this year and shockingly 11 of these have been this month. The Wide Bay and Burnett region stretches north to Bundaberg, South to Imbil, east to the Cooloola and Fraser Coasts and west to Mundubbera and Monto. The deaths on Gympie region roads attribute to one third of the figures; which are up 11 deaths from 2015, 9 from 2014 and 16 from 2013. 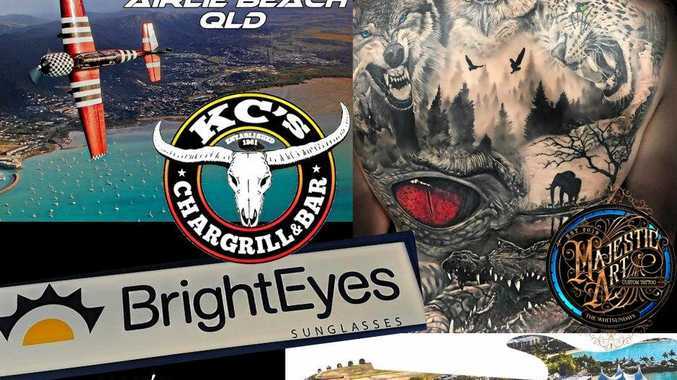 "The Wide Bay and Burnett region is statistically the highest of any policing district in the state," a QPS spokesman told The Gympie Times yesterday; adding the second closest was Far North Queensland with 27 deaths. 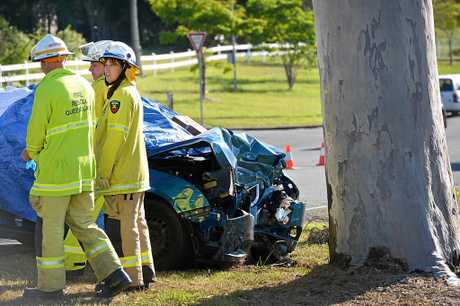 Despite highway upgrades and calls for motorists to travel safely, Gympie road fatality figures have doubled since last year. Gympie police senior constable Chris Watson told The Gympie Times an exact comparison in the 4570 postcode shows there were eight deaths on Gympie roads this year, compared to four last year. When the border is extended to take in the entire Gympie Regional Council region that figure jumps to 12 this year, including three motorcyclists. Snr Cnst Watson expressed his sadness at seeing the road toll rising, particularly with the over representation of motorcyclists. "It's always bad to see the toll go up, due to inattention and people being impatient," Snr Cnst said. He said there were a number of things drivers could do to avoid the Fatal Five (speeding, drink and drug driving, failing to wear a seatbelt, driving tired and being distracted). Planning ahead, giving yourself longer to make your trip and exercising patience were top of the list. He also said people should refrain from following too closely watch their speed and definitely put their phone in the boot of their car away from temptation. Gympie Road Policing Unit officer in charge Sergeant Peter Webster said police are in the process of rolling out a number of targeted operations. "We want to ensure everyone has a safe festive season, not one tarnished by road trauma," Sgt Webster said. FORMER Citizen of the Year Pam Brunjes was killed in a horror crash on the Wide Bay Highway between Goomeri and Kilkivan. Police said it appeared two vehicles collided about 1km east of Wide Bay Creek; Mrs Brunjes the sole occupant of one of the vehicles. The death of Mrs Brunjes left a hole in the Goomeri community where she was widely known for her work in the Gympie View Club and Goomeri Show Society. THE Mary Valley Hwy claimed the life of a 58-year-old Pomona woman. She was killed instantly when her SUV collided with a B-double truck. A NAMBOUR district man, 58, was killed in a single vehicle crash on Old Maryborough Rd, about 10km out of Gympie. Emergency crews rushed to the scene where they used hydraulic equipment to free the man, but he was unfortunately pronounced dead before they could finish their work. Police believed the man had been attempting to overtake another vehicle on the narrow bitumen strip when he over-corrected, impacted with the other vehicle and crashed into a tree. POLICE confirmed a 63-year-old Southside man died on Exhibition Rd when his vehicle collided with a tree. Traffic was temporarily blocked while emergency crews attended the scene but were unable to revive the man. A TIN Can Bay father and businessman died when his motorcycle crashed on Tin Can Bay Rd. The death followed a spate of tragedies in the month and called for improvements to the Tin Can Bay and the Rainbow Beach Rd intersection. DEVASTATING SCENE: A Tin Can Bay father and businessman died when his motorbike crashed at the Rainbow Beach turn-off on Saturday morning. 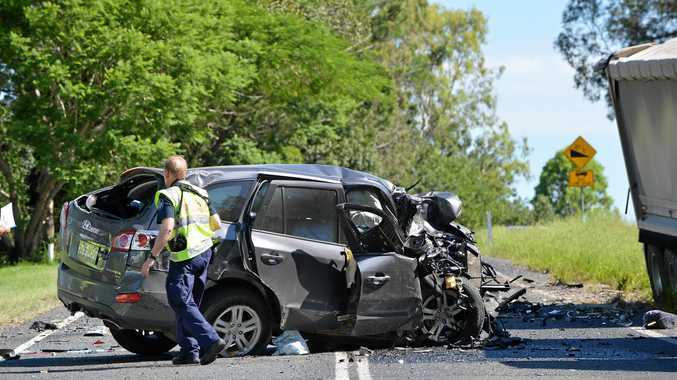 TWO women from Hervey Bay died as a result of a Bruce Hwy crash near Gootchie when their car collided head-on with a truck. One woman died o impact and the second died later in hospital. 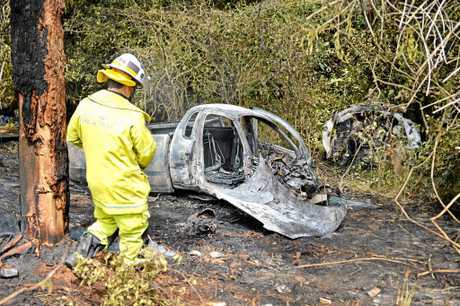 Fellow colleagues who were travelling in convoy witnessed the deadly crash. A 31-year-old Cooran man passed away in hospital after a single vehicle motorcycle crash at Amamoor. Police belive the driver, who was travelling in a south-easterly direction on Middleton Rd failed to negotiate a bend in the road and clipped a guide post throwing him from the motorbike. 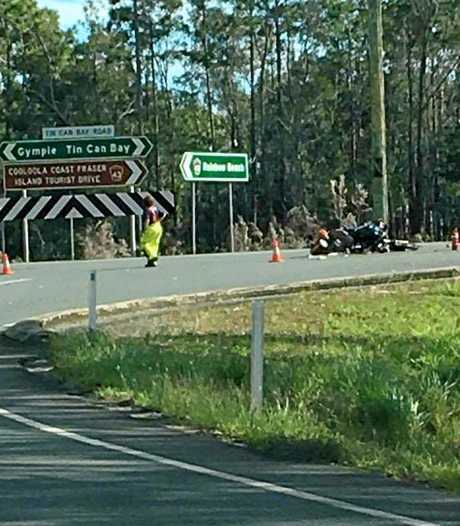 A 52-year old Sunshine Coast man died after crashing his motorcycle at the Coonoongibber Bridge. Emergency services worked to save the man for but he died at the scene. Initial investigations by Imbil police indicated the man had failed to make a left-hand turn at the bend causing him to go over an embankment. A 76-year-old man died at the scene of a fiery crash at Goomborian. The man, who was the only occupant of the vehicle was unable to survive the impact when his ute careered off Tin Can Bay Rd. WHAT was once one of the most notorious stretches of highway in Australia, a man's life was claimed in a single vehicle accident. The 65-year-old was the sole occupant of the car after it tumbled down a steep embankment on the Old Bruce Hwy near Sankeys Rd. WHO could forget earlier this month the confronting scenes of a fatal accident near Bunnings. The male driver of a white utility was killed at the scene after colliding with a truck. The incident closed the Bruce Hwy for some time while forensic crash experts pieced together the scene.